The New Mexico Christian Children's Home is currently seeking married couples for House Parents in Training. NMCCH is a private, not-for-profit, Christian organization serving children in need since 1954 and is supported by the generous donations of churches and individuals. Our House Parents in Training work alongside the current house parents and help out in other areas on campus until an opening becomes available in a cottage. Until they are assigned to their own cottage, House Parents in Training work a traditional 40-45 hour work week. 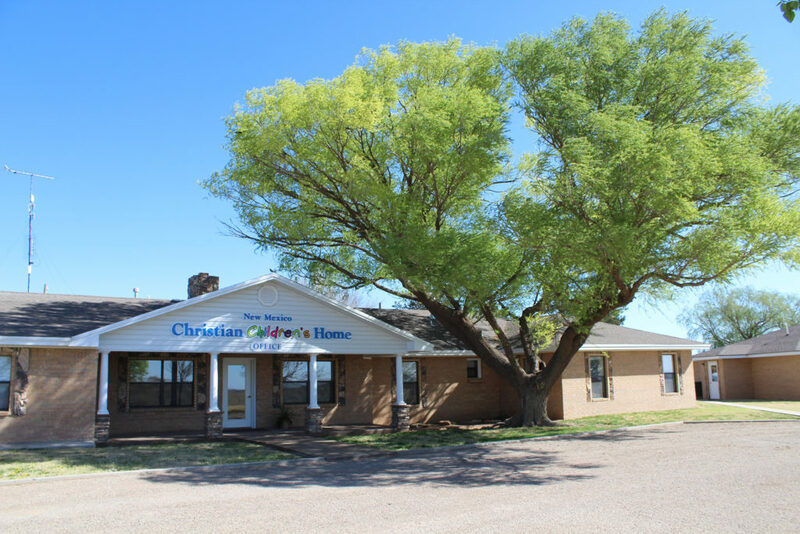 Must be willing to be an active member at the Southside Church of Christ in Portales (This is the church home of NMCCH). Satisfaction of making a difference in the lives of children and families!